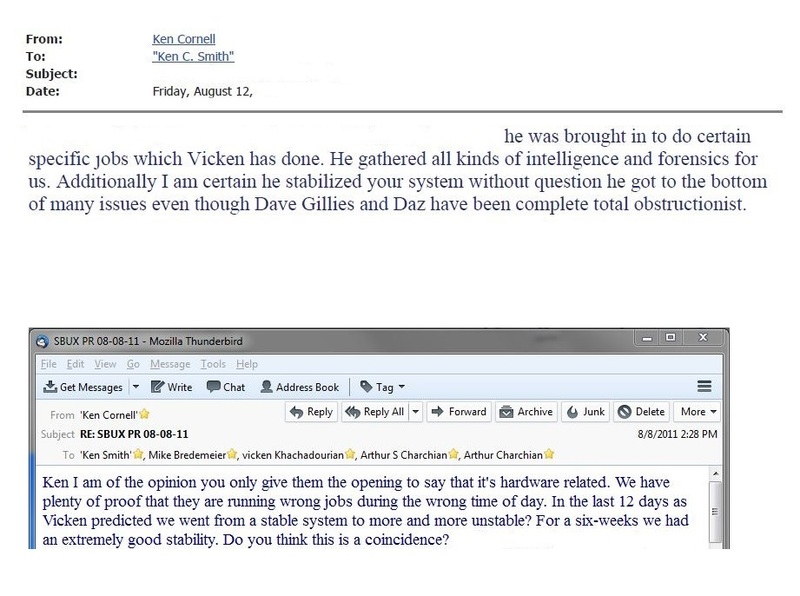 2 - Click Here - This party disregarded Vicken's advice and lost $400 million. 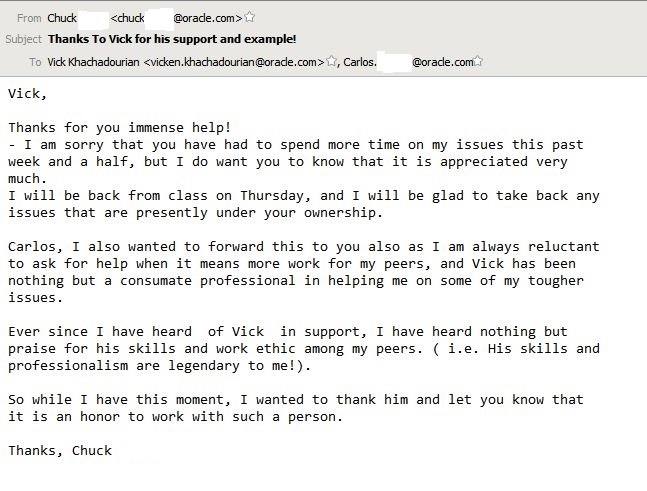 Vicken tried pretty hard to convince them, but some parties are difficult to persuade. 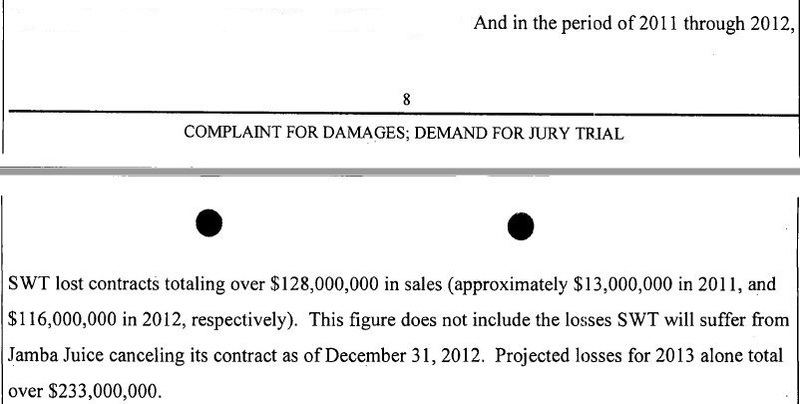 After losing the case, they tried unsuccessfully to have the judge vacate the arbitrator's decision. 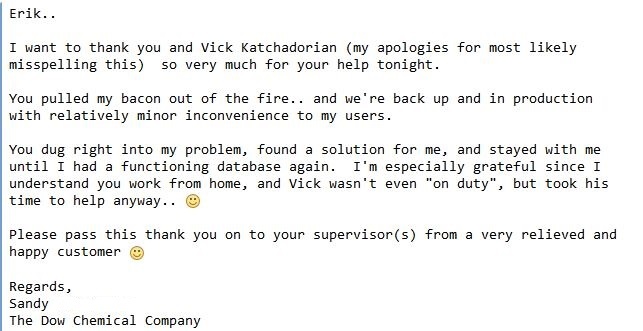 24 - Click Here - Vicken can save any company 20 times his salary if God forbid, they end up with an outage. 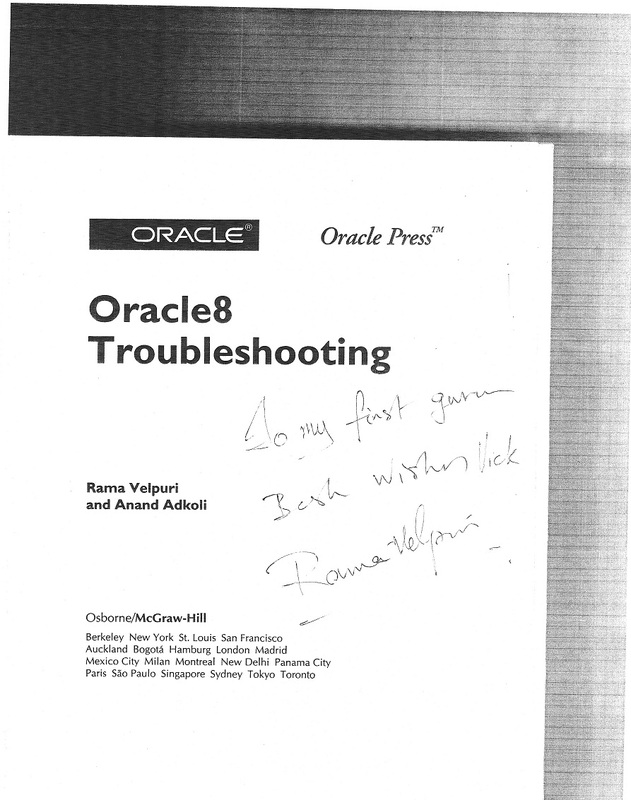 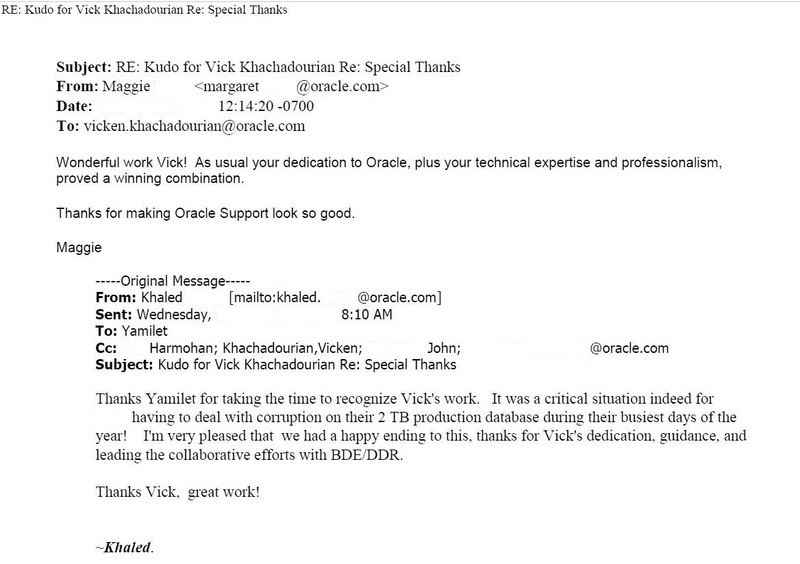 25 - Click Here - Customer DBA manager praising Vicken for the assistance he gave during and especially after the migration, when things tend to break. 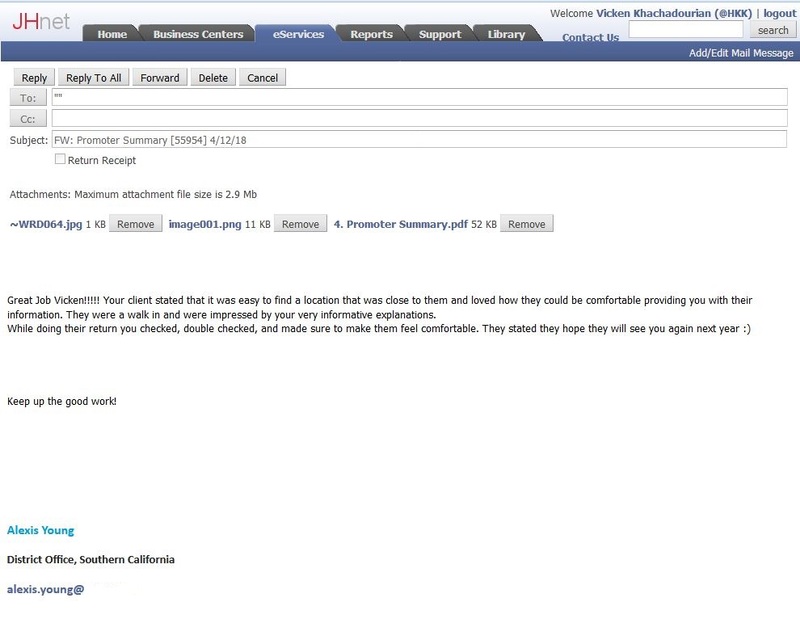 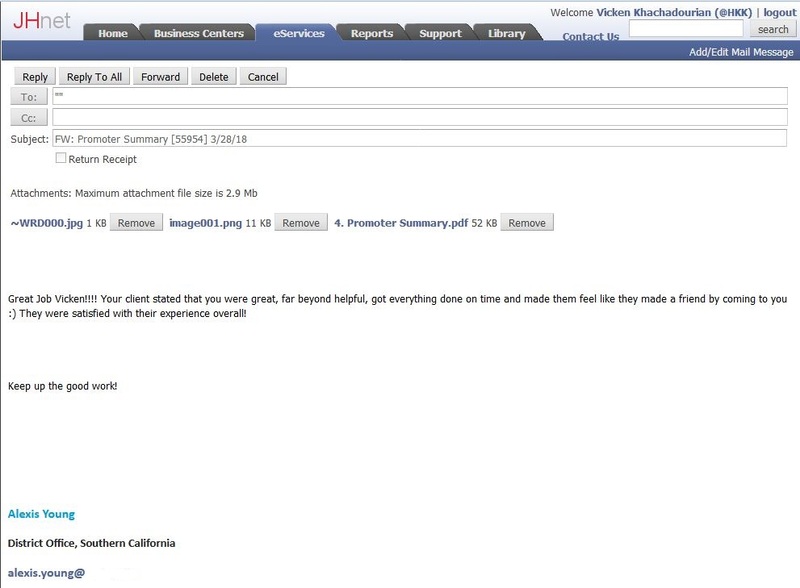 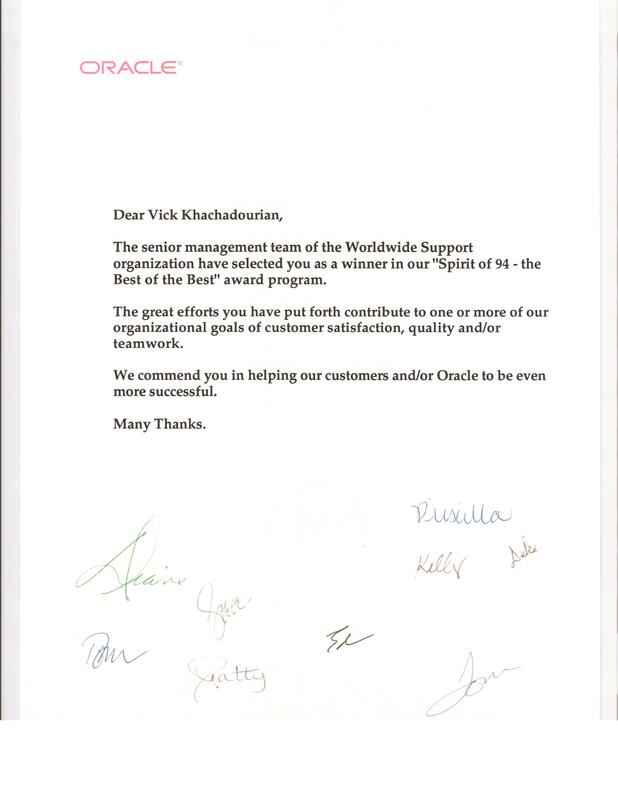 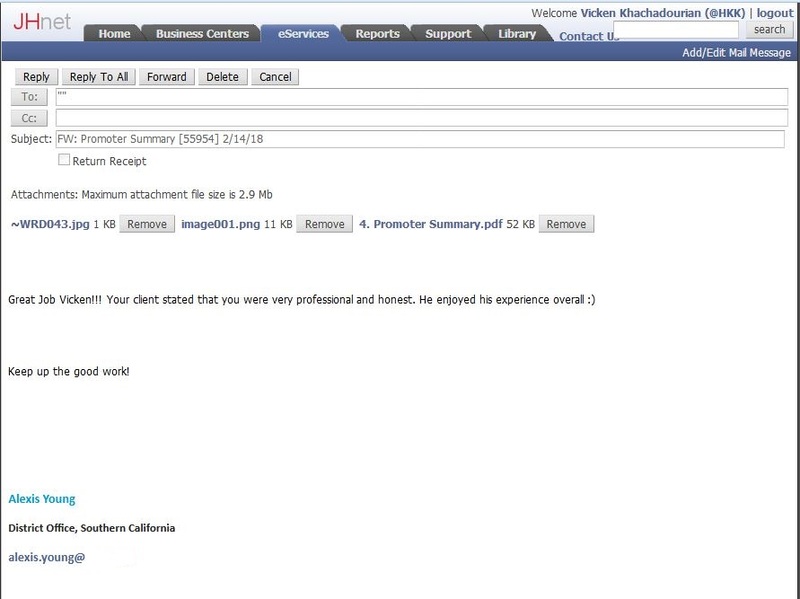 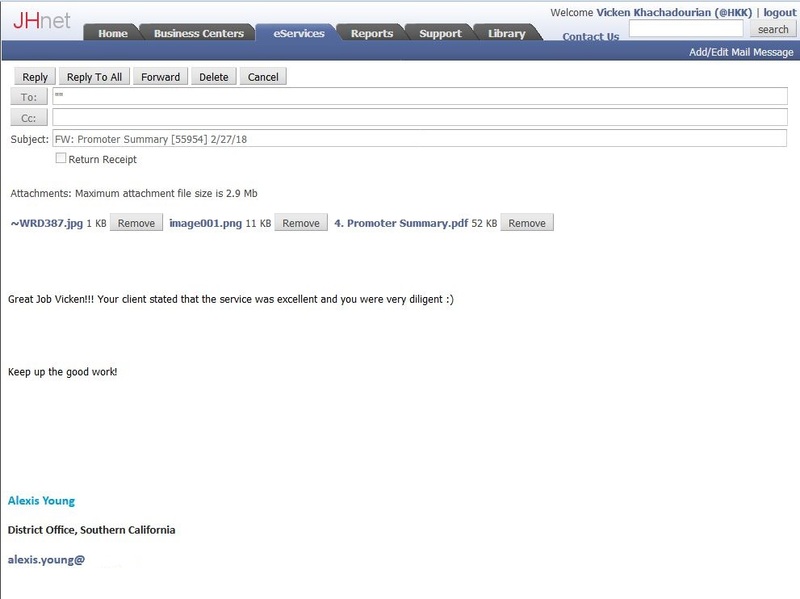 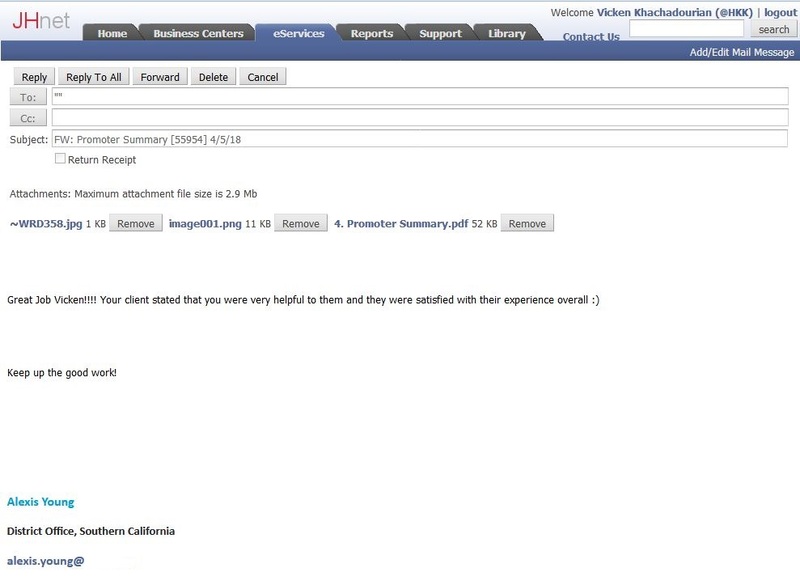 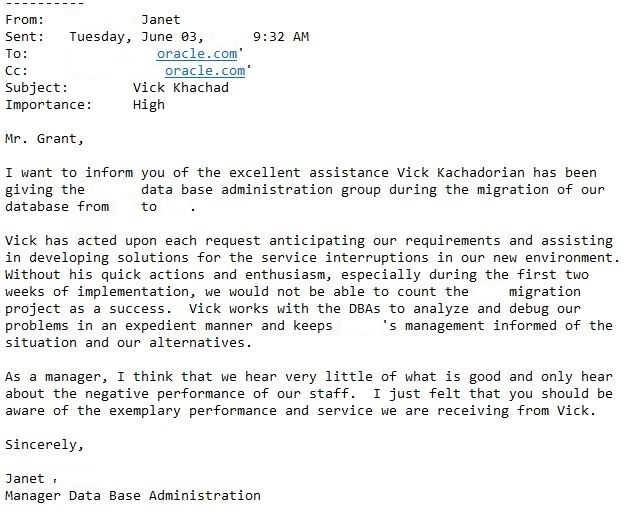 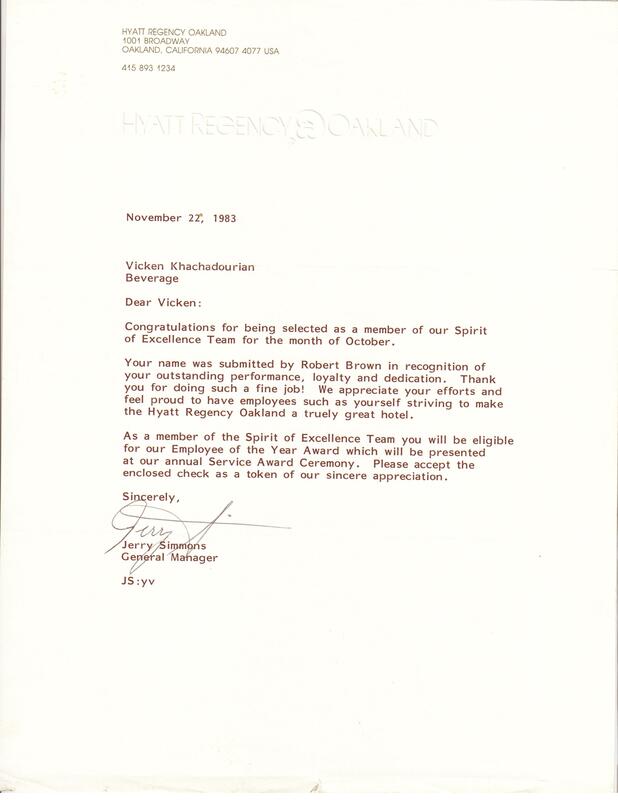 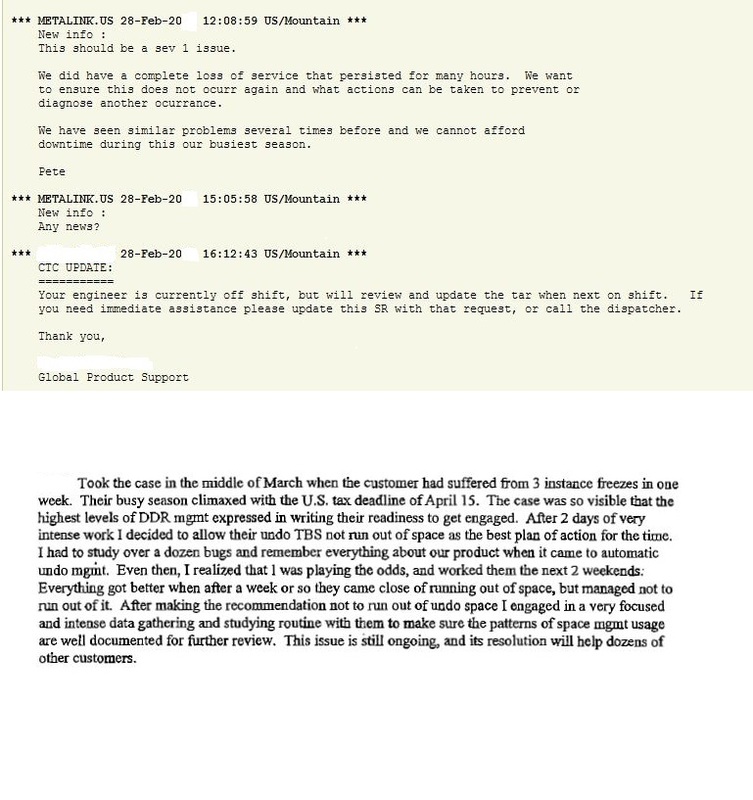 26 - Click Here - Manager praising Vicken for the assistance he gave during migration of Kaiser's famous Onelink production database. 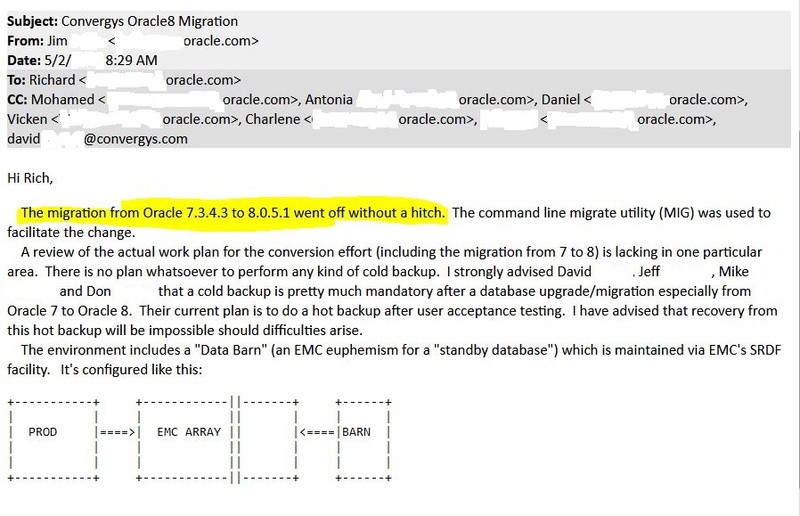 27 - Click Here - Vicken on the migration team from single node to 3-node RAC for a major production database. 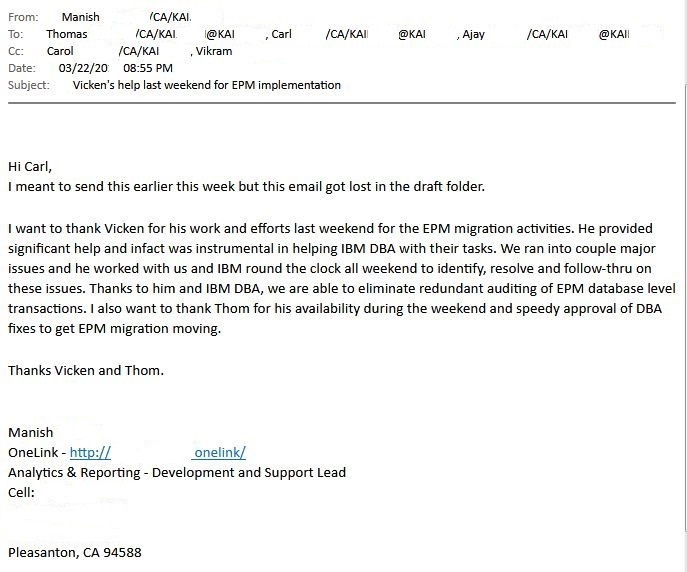 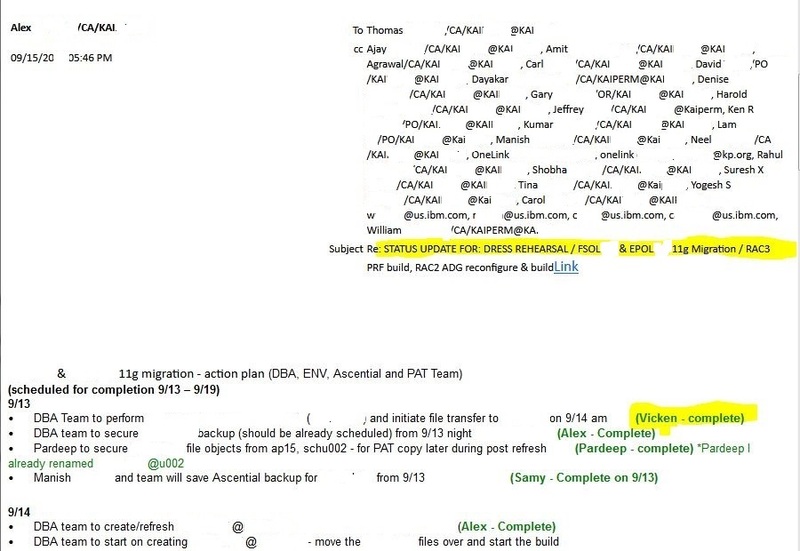 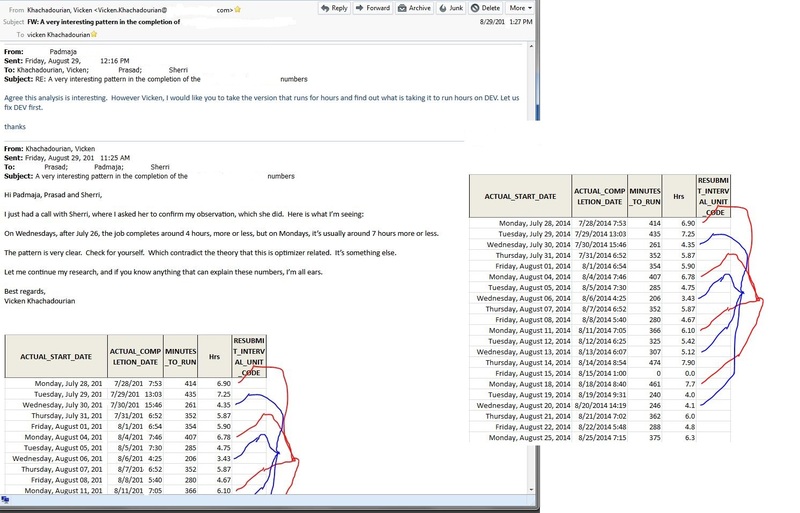 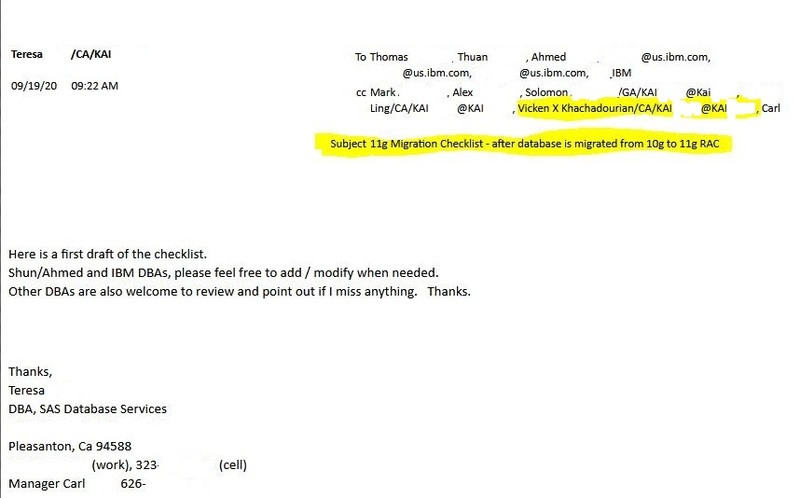 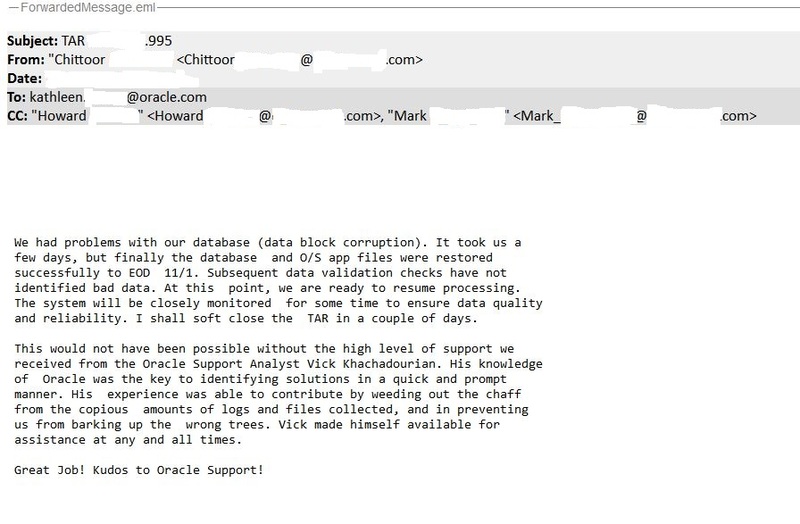 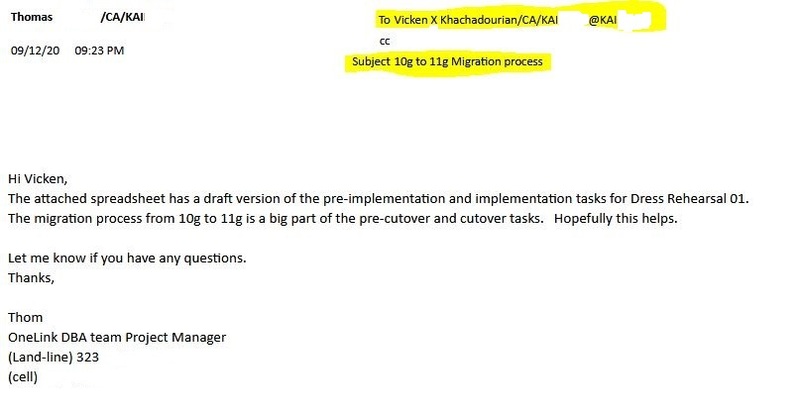 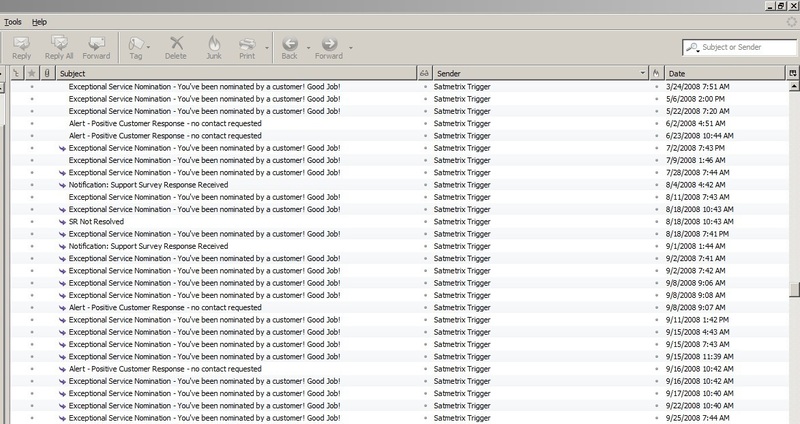 28 - Click Here - More evidence on Vicken's active role in the migration of a major production database at one of his employers. 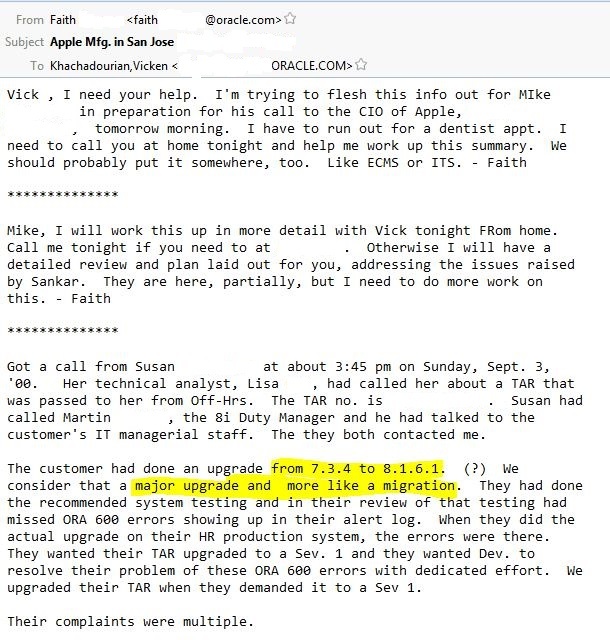 31 - Click Here - The big problem after an upgrade or migration is all the unforeseen failures that are gonna come up out of nowhere.